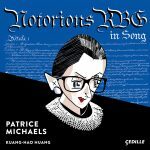 Justice Ginsburg and many of her loved ones are presented as characters in the song cycle The Long View, composed and performed by her daughter-in-law, Patrice Michaels. These can be heard on Cedille Records‘ 2018 release Notorious RBG in Song, available to purchase or stream from any of these sites. Have a listen to the music discussed in this episode. 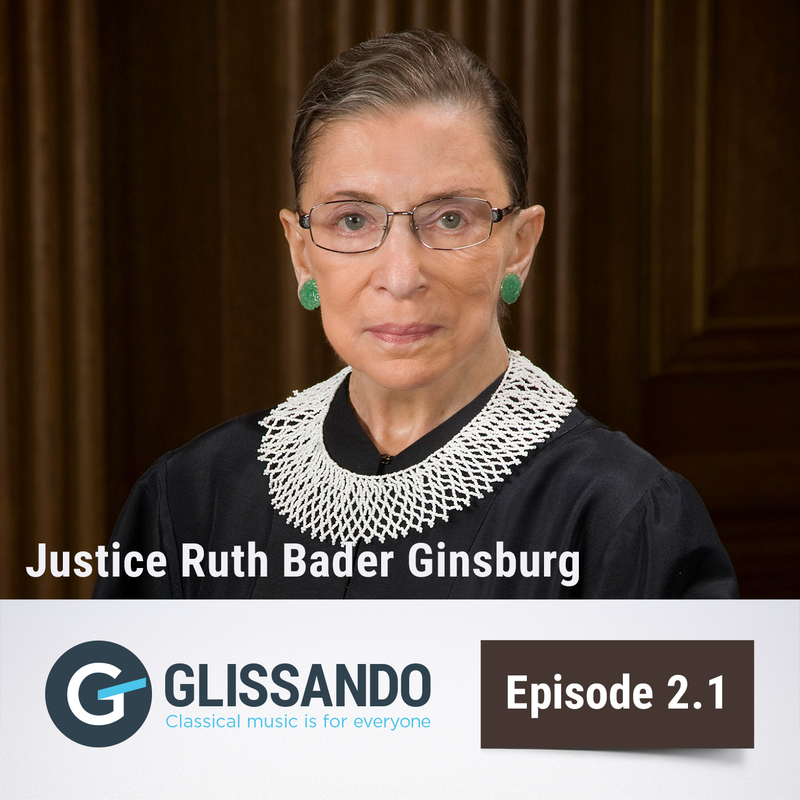 Enjoy a playlist of all the music Justice Ruth Bader Ginsburg spoke about. 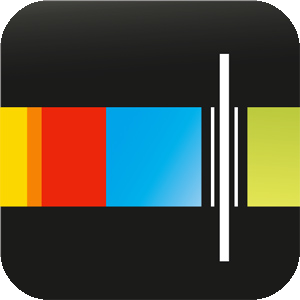 There are a number of ways that you can hear the music featured on this episode. 1. Purchase it directly from the artist or label. If you’ve fallen in love with this music, purchasing the album from those who made it available will help them create more great music in the future. Alternatively, stream or purchase it from any number of third-party services. The link below will open up to all the available options, including Spotify, Apple, Amazon, and more. 2. 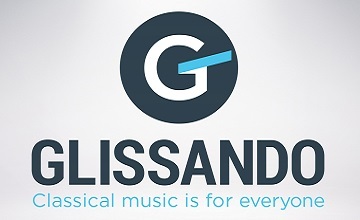 Stream it on the players embedded right here on GlissandoPodcast.com. 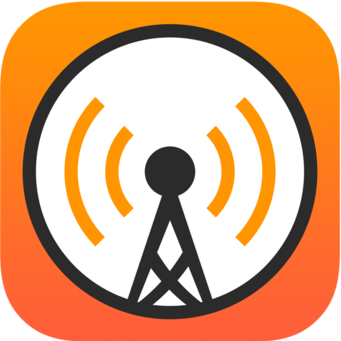 The player we use is taken from Naxos Music Library, a classical music streaming service used by universities, public libraries, and orchestras around the world. It pays out a much higher per-stream rate than any other streaming service–we’re talking multiple whole pennies per stream–so using this player is especially beneficial to those who made the music. Image of Justice Ruth Bader Ginsburg is available on the public domain. 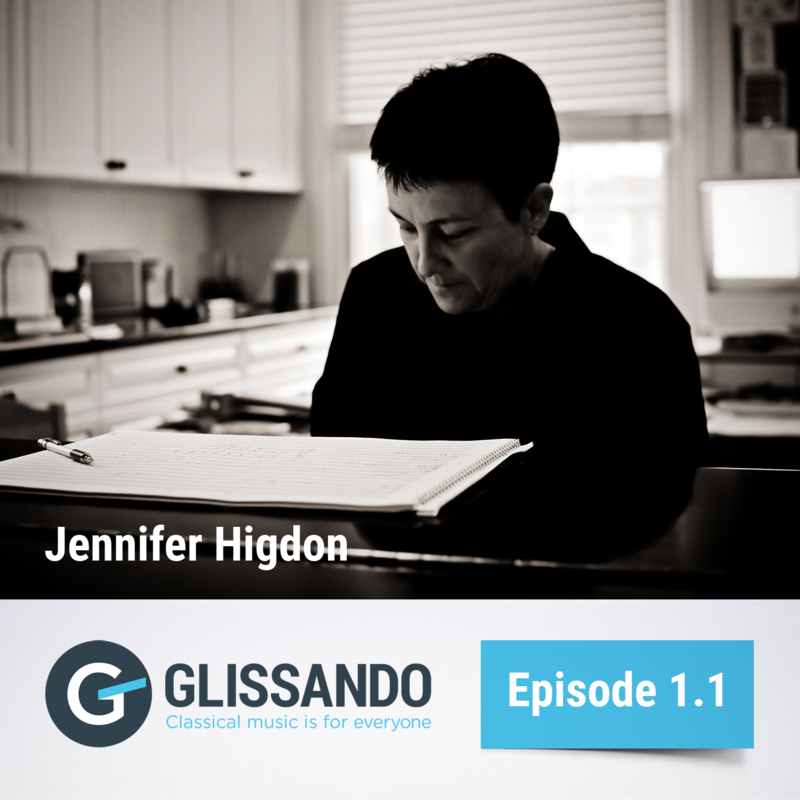 On our very first episode we talk to American composer Jennifer Higdon about her new release All Things Majestic featuring Giancarlo Guerrero and the Nashville Symphony, along with soloists Roberto Díaz (viola) and James Button (oboe). Our Deep Cut is Grażyna Bacewicz‘s Violin Concerto No. 3, composed in Poland in 1948. 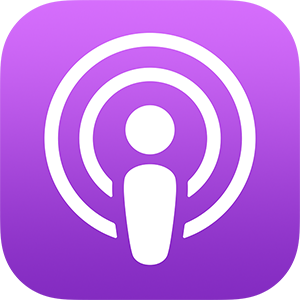 There are three ways that you can enjoy the music featured on this episode away from this page.